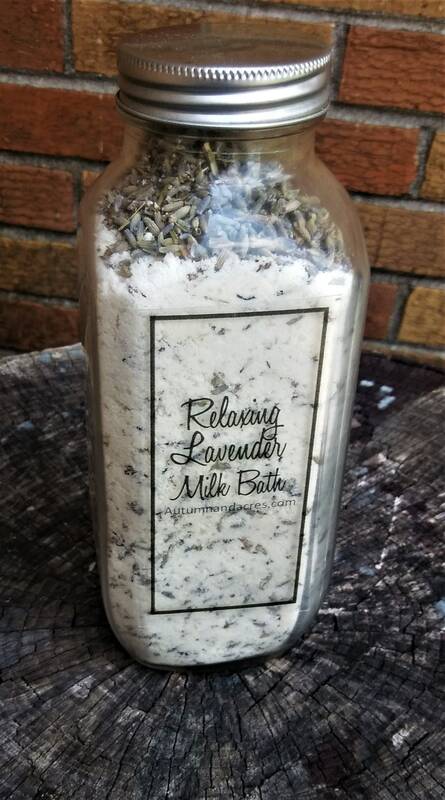 Indulge in a relaxing bath with this Lavender Milk Bath powder. It is known to soothe skin and relax the body. 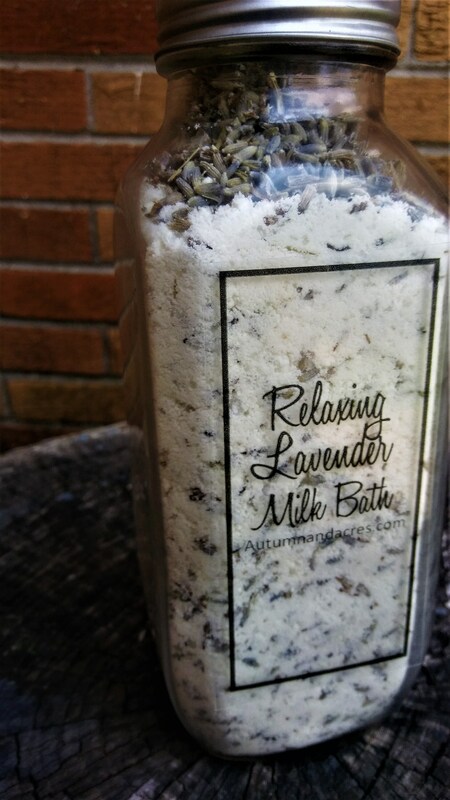 Along with powder milk it also features dried lavender and lavender essential oil. Add a few tablespoons to your bath and enjoy your night!